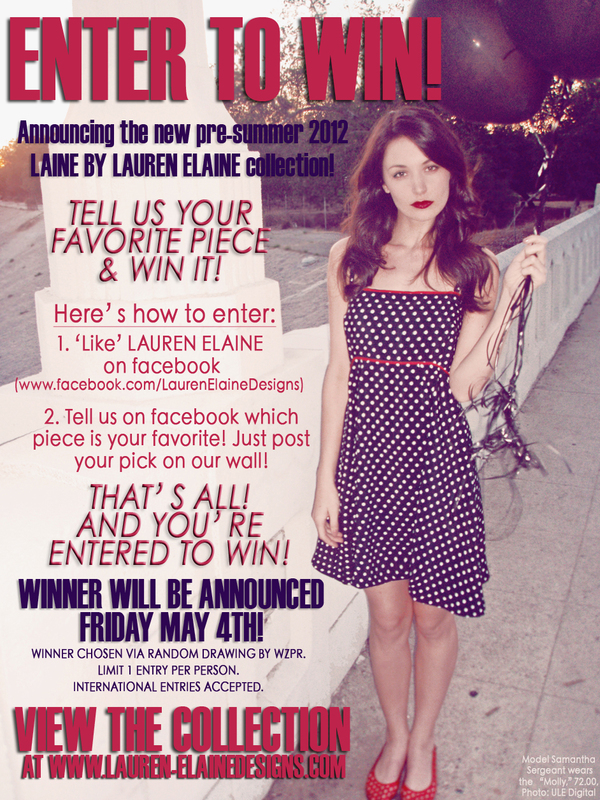 Wanna win your favorite piece from the new LAINE mini-collection? Just tell us your favorite! Visit the Official Facebook Page HERE – and View the Collection HERE! I like the Meadow Tunic best!